Now is the time to release your alter ego! This is a once in a lifetime opportunity to become a member of the founding team that will launch the Illamasqua brand into Australia, working within Myer’s flagship Sydney City store. 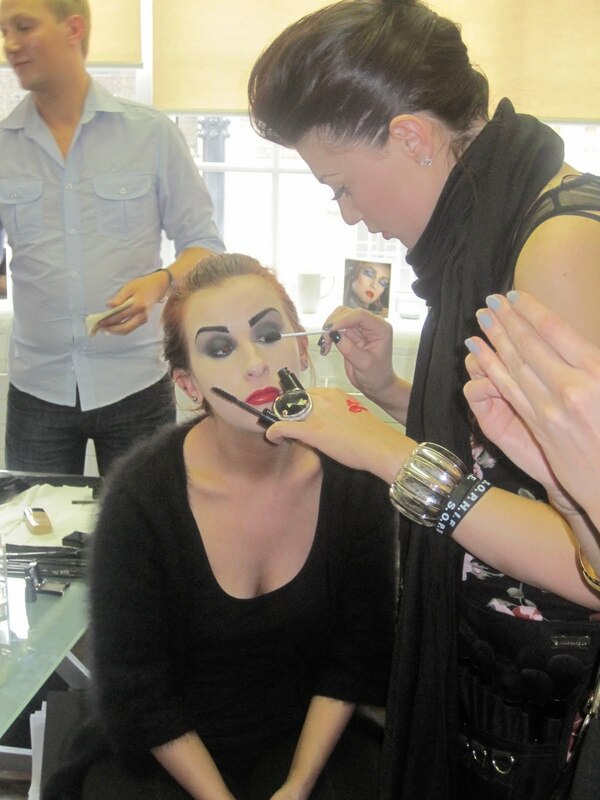 We are looking for highly creative Make-up Artists, who dare to be different and aren’t afraid to stand out. Equally important is your love of selling and your natural, engaging personality. Your role is to inspire, to give confidence and to encourage your customers to explore their alter egos. You will be instrumental in driving retail growth for our brand in Sydney by delivering an on-brand experience and rapidly establishing a loyal customer base. For the Counter Manager we want an entrepreneurial individual who has a natural affinity with our brand values, as well as being commercially astute. You will create an environment on counter in which the team connect with, inspire and educate their customers. You need to have a strong commercial mind with proven ability to deliver sales targets. You will also be creative and proactive in raising awareness of the brand, particularly by attracting customers in store.